Headlines during 2018 have been full of big tech companies such as Facebook, Twitter and LinkedIn having security breaches. It’s been a problem that many people have been concerned with, data is important in today’s online economy and governments around the world are introducing laws to protect citizens. The European Union are in the process of introducing the General Data Protection Regulation (GDPR), the goal of the legislation is to provide protection on data is stored and managed. This has caused many companies to question their own processes and review their policies on how long data is stored. Recently, Google announced that some changes to their Google Analytics tool. Users will now have the ability to set the amount of time before user-level and event-level data is automatically deleted. The update is scheduled to launch to the public on May 25th, the same day the European Union’s new online security is officially active. After logging into Google Analytics, users will have the ability to tell Google how long they want their web traffic data stored for. There will be options for 14 months, 26 months, 38 months, or 50 months; after this point, all data will be automatically deleted. Any aggregated data will remain when the user data is automatically deleted. Other Google Analytics data affected by this update includes cookies, user identifiers, advertising identifiers, DoubleClick identifiers, Android identifiers and Apple identifiers. These elements could be important to your online marketing tracking and you’ll want to ensure they are properly backed up if you want to keep them. Many website owners have a lot of Google Analytics data stored on the company’s cloud, especially with the more sophisticated tracking options offered over the last few years. It’s important to ensure you have a plan to keep your historical analytics data over the next couple of weeks. The upcoming update from Google will not only help the company comply with new European data policies, it will help the tech giant save a lot of money by decreasing server strain. Historical analytics data can provide your company with some excellent insight into the growth of your online brand. Keeping more data than needed can open the door to potential breaches when your Google Analytics account is not properly secured. Evaluate your need and determine the best Google Analytics storage policy for your company and be sure to adjust your settings accordingly before the May 25th launch date. Search Engine Optimization (better known as SEO) has been an important part of online marketing for over a decade. For years SEO experts have been working hard to make websites appear higher in organic search results. Having your website seen on Google will produce more traffic and therefore more conversions on your website. It’s estimated that Google receives 57,000 searches per second on any given day, that’s around 2 trillion searches in a year. The world uses Google and it’s important to claim your brand’s digital territory. The early days of Search Engine Optimization (SEO) were a digital wild west. Site rankings could vary greatly from one day to the next. People were also using search engines such as Yahoo!, MSN (before it was Bing) in addition to Google. Strategies for ranking higher did vary from search engine to search engine, but loading up on links, having strong META tags, and lots of content would usually do the trick. Over time the search engines got smarter, old SEO tricks stopped working like they did in the past and Google become a dominant force. It’s estimated that over 79 percent of Internet searches in 2017 happened on Google, followed distantly by Bing at just 7.27 percent. Google and other search engines got better at understanding how their audiences read and clicked through online content. This focus on showing relevant content made the Internet easier to navigate but made old school SEO tricks obsolete. Search Engine Optimization (SEO) is still alive and well. Actually, today is a really exciting time for doing SEO. Websites are being rewarded for having engaging and relevant content with more eyeballs in Google. A lot of SEO really comes down to common sense. Writing strong online content on a regular basis is the best way to gain more traction in Google search results. People are changing how they interact with Google all the time. Over the last few years, we’ve seen a heavy shift towards people using their mobile devices to look up information on the Internet. Google has a strong track record for building their search engine to suit the needs of their users. Websites with a strong mobile presence now appear higher in Google’s organic listings. Most of Google updates over the last few years have focused heavily on rewarding websites that load quickly on mobile devices with increased rankings. Google estimates that over 40 percent of people only search Google on smartphones during an average day. If your website doesn’t have a strong mobile design you’ll be buried in Google search results. We’ve also seen a growth in localized searches in Google. People are using Google to instantly access information about their local communities. Google estimates that ‘near me’ searches increased by two times over 2016 and it’s a trend that’s not slowing down. This has created a need for businesses to monitor their Google Reviews and engage with customers in a timely fashion. It’s important to constantly add localized information to your website to get ahead of your competition. Voice activated search is another emerging trend on Google. People are using their fingers less to conduct searches on Google, instead, they are speaking to their smartphones, watches, tablets, smart speakers and even vehicles to access instant and localized information. Ranking organically is key to gaining traffic via this growing search method in Google. Google is a business and they are in the business of making money (and they do a really great job at it), over the last few years there has been a lot more of Google’s search real estate devoted to AdWords advertising. This shift towards paid results has left less room for free organic search listings and competition for the remaining spots has created fierce competition for many companies. Combining an Search Engine Optimization (SEO) campaign with a Google AdWords strategy is an excellent way to instantly gain traction on Google. It’s important to think like your audience when coming up with an effective SEO strategy. You understand your customers better than anyone, using this knowledge to determine which keywords you want to focus your energy on is the best way to get results. Tools such as Google Analytics will give you an amazing insight into how your audience interacts with your site and what searches in Google are producing the best results. 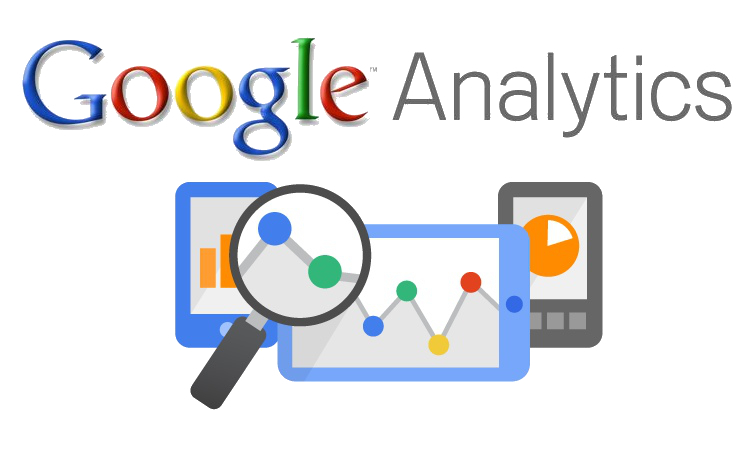 Google Analytics is a powerful tool for your marketing toolbox and it’s 100 percent free. Many of our clients have found success ranking for long-tail search results. A long-tail keyword is a phrase entered in search with at least three words, these searches help users find really niche and targeted information. Generally, long-tail search keywords are easier to rank high for with a lot less competition. 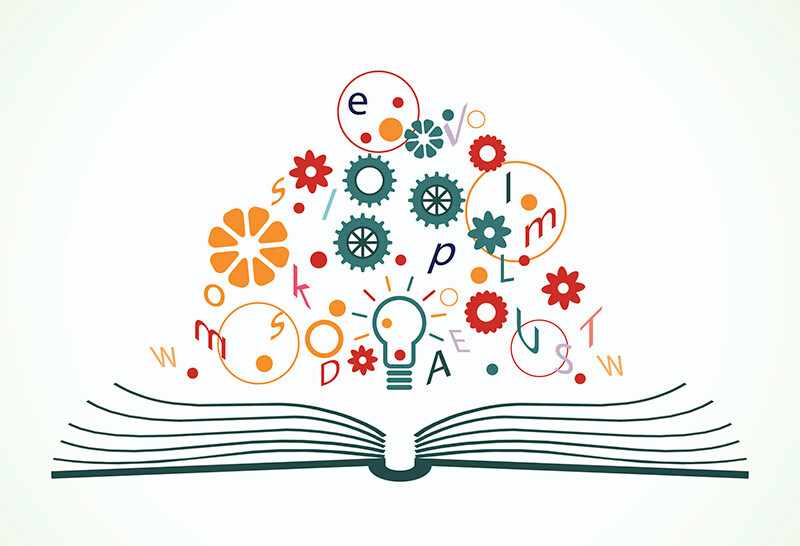 Hubspot estimates that 50 percent of search queries contain four or more words. Another key factor that Google uses to determine how your website ranks are the code used to make your site function. Websites with clean and easy to read code will rank higher than sites using bloated code. We’ve found that using WordPress to power a website is a great way to build an SEO-friendly site. This easy-to-use web platform can be updated effortlessly and the design and development options are almost endless. It’s estimated that over 20 percent of the websites on the Internet are now powered by WordPress, including well-known sites including The New Yorker, Variety, BBC America and MTV news. Generally, WordPress websites load quickly, can be easily read by Google and look great on mobile devices. You could have the best website in the world, but if it’s not ranking high in Google it won’t be seen. There are a lot of online marketing firms who promise instant SEO results and special relationships with Google. The only way to achieve SEO success is to put in the work and commit to regularly posting informative content on a well-designed and mobile-friendly website. There are really no shortcuts to ranking high in Google. SEO is worth it and with recent increases in localized and voice-activated web search, it’s more important than ever before. High-quality content will not only help you rank better in Google, it will also help establish your brand as a trusted source in your market. 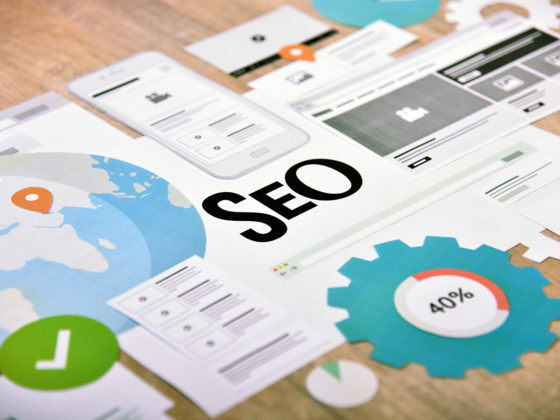 We love talking about SEO and we’d like to partner with your Toronto business to take your SEO strategy to the next level. Our Markham online marketing company believes in transparency, that’s we keep our clients up-to-date with regular and jargon-free reports, allowing you to quickly measure your return on investment. Contact us today and learn how we can help take your SEO marketing to the next level.